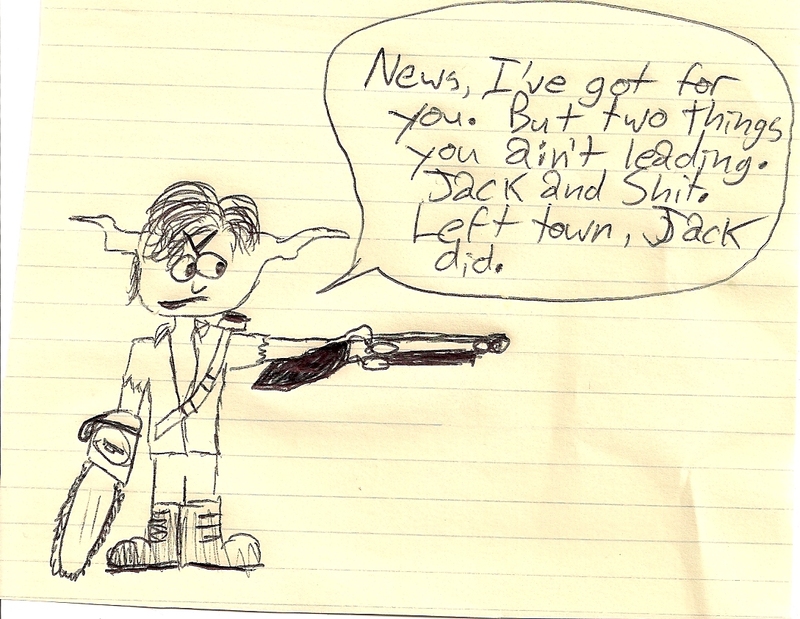 Yoda in Other Movies: My Boomstick, This Is! This entry was posted in Yoda in Other Movies and tagged army of darkness, ash, ash williams, boom stick, bruce cambell, chainsaw, chainsaw hand, evil dead, evil dead 2, evil dead series, master yoda, sam rami, this is my boomstick, this is my boomsticvk, YIOM, yoda, yoda in other movies, YOM. Bookmark the permalink.